Buying an apartment in the city? I will start this post by highlighting one of the most important things you need to keep in mind before you sign a contract to purchase a house. Always sign a contract of sale “SUBJECT TO FINANCE”. The pre-approval I talk about here is in relation to a particular kind of property, not regarding your borrowing capacity. Unless you get a pre-approval from a bank for a specific kind of property (e.g. inner city apartment or a student accommodation), it is always wise to sign a contract with the subject to finance clause. The main reason being that banks will lend differently for specialised properties (anything other than the common stand alone house). As an example, consider that you originally decide to buy a stand-alone house and obtain a pre-approval for a 95% lend. Later you decide to buy an apartment in the city, in one of the high rise buildings as it is convenient for work. If you presumed that your pre-approval is a green signal to purchase the apartment, then you are mistaken. Lenders can now limit your borrowing to 80% or even 60% based on the postcode, size and kind of apartment you are buying because mortgage insurers can be quite strict on what properties they want to insure. Here is a true story to emphasise my point. I have a client who I met almost a year ago. When we originally had a conversation, he was looking to buy a new house (i.e. a house and land package) in a suburb (no restrictions on postcode). So I advised him that normal lending criteria applies – meaning he can borrow up to 95%. After nearly three months (March 2013), he told me that he had signed a contract for an off-the-plan apartment in the city. Since the house was not ready till the end of the year, he didn’t want to make an application till closer to settlement as pre-approvals have a maximum validity of 90 days. First of all, he had signed the contract unconditionally and paid a 10% deposit. Secondly, the apartment was in a restricted postcode and living area smaller than 40 square metres. He had assumed that he can still borrow up to 90%. The above two things meant he could now borrow only up to 80%. The sad thing was that he had recently paid and closed his car loan to enable him to borrow up to 90%.If he had not paid it off, he would have had the money to borrow 80%. Luckily for him, his dad has been able to lend him the balance and he will go ahead with the purchase. Engage the services of a conveyancer or solicitor as soon as you sign the contract to check for any potential issues before the cooling off period, so that you can get out of the contract if necessary. Make sure your finance is approved for the kind of property you want to purchase. 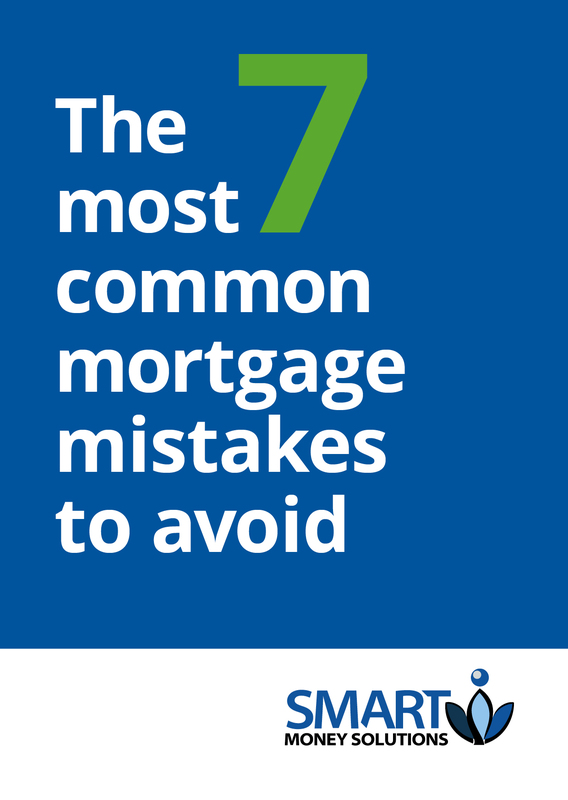 If you decide to change it, do consult with your mortgage consultant before you sign.